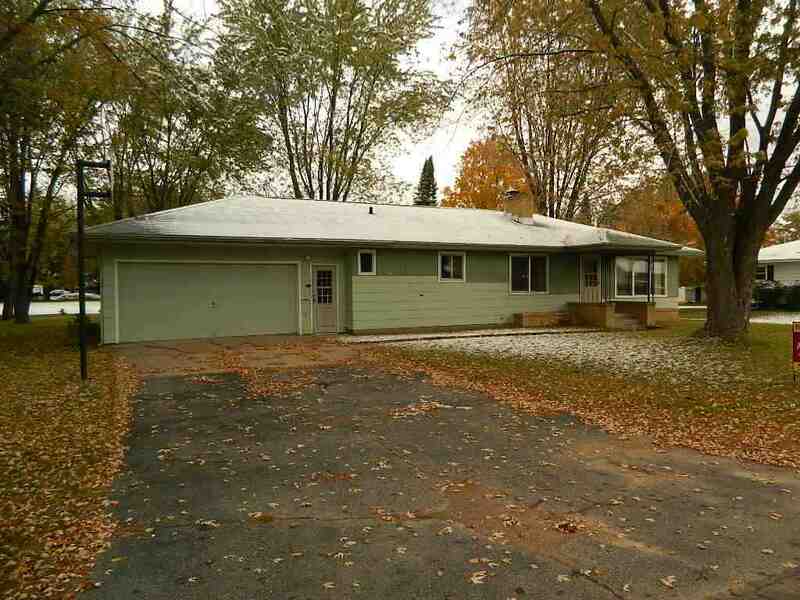 Ready to move in 3 bed, 2 bath home with lower level family room, 2 fire places, huge back yard. Sellers just finished all the updates. 2 new bathrooms, new flooring in the living room, kitchen and dining rooms. Updated counter tops in the kitchen. One owner home, built by the family.